Our goal is to always provide top-quality service at fair prices that make your moving process as stress-free as possible. Check out what some of our amazing clients said about their experience. Sebastian and his crew were awesome. They worked very fast and efficient and helpful. I highly recommend them for anyone moving. They moved us from NJ to Ohio. All of the staff was great and everything went smoothly. We were very pleased and would recommend then to anyonr moving in NJ! I work for a small non-profit and supervise a team of 15 people. We hired Whiteglove to move our entire team to a new location and wow, this moving company was wonderful. Rick was our initial coordinator for our move; he was so helpful, understanding of our situation (non-profits are always on a tight budget) and reassuring that the move would go smoothly so that all of my stress was kept at a minimum. On the day of the move, Sebastian and his crew of 8 were professional, kind, hard-working and some of the most efficient movers I’ve ever used. They arrived promptly at 9:30 in the morning and finished moving everything to the new destination by 2 in the afternoon. I highly recommend this company for any moves that you have, small or large. We recently moved from Bergen County to Monmouth County and using White Glove Moving & Storage was the easiest part of the process. They were punctual, professional and did a tremendous job all around. All items in the house were moved seamlessly and all returned to the proper rooms in our new home. No items were damaged or broken during the move and having the same foreman (Alfredo) at both locations made things very efficient and he did a terrific job.The original quote was spot on and executed by Lukas in a very timely manner. 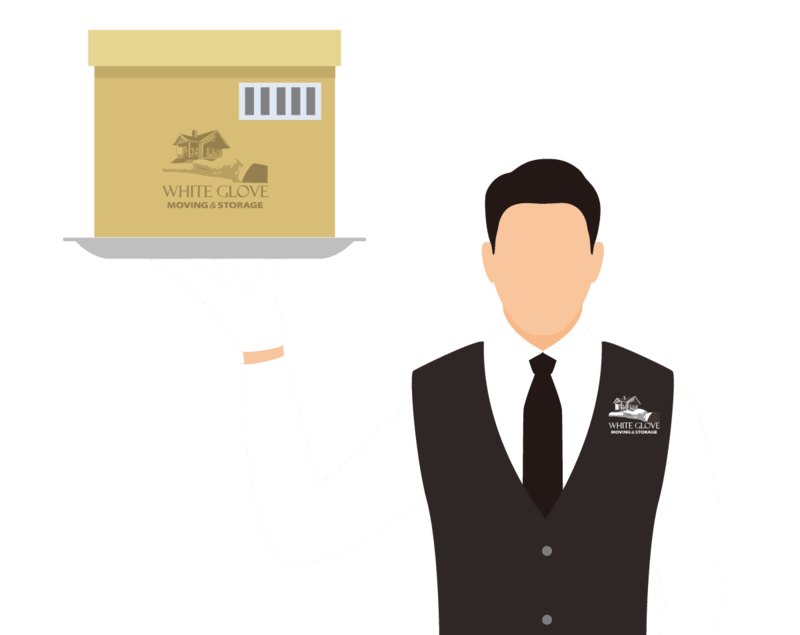 We would highly recommend using White Glove Moving & Storage. Great move experience.Beginning with estimator- Omar, who took us thru each step that would happen and estimate was right on - to team foreman- Max, his crew was professional, courteous and hard working.Both pick-up and delivery were on time and no hassles.We did have damage to 1 of our almost 200 items but 1 phone call with Maggie in customer care took care of it.Would recommend White Glove to anyone looking for a hassle free move.Thanks to all! Anthony and his crew were top notch. They were easy to work with and took great care of our furniture. I would definitely use them again for any future moves. Thanks again guys!!! Had an exceptional experience working with White Glove on my move from NYC to Austin, TX. Their price was very competitive with other quotes received and the service was excellent, particularly from Sean who walked me through the full process and was always available and extremely responsive for questions and help. The pickup crew was very careful packing everything, incredibly efficient and left the apartment clean upon departure. They were in and out of my two bedroom apartment in just a few hours. The delivery was right on time in the middle of the arrival window and the delivery crew was also exceptional. They carefully placed everything where it was supposed to go and expertly unwrapped and set up all the large items. Everything arrived in perfect condition with no damage or issues whatsoever. In short, the entire process was first rate and could not be happier with the move and the customer service throughout. Thank you White Glove for making this long-distance move as stress free as it could be. I had White Glove pickup furniture and contents from Williamsburg Brooklyn; then store it all in their New Jersey warehouse for a month; and deliver all items to Cape Cod Massachusetts (after a last minute pickup in Boston area) Since we were not sure of the final delivery destination, White Glove provided an alternate quote for a Los Angeles delivery, as well as special provisions for our special circumstances. Their price was in the middle low end of three estimates. Just wanted to confirm that the delivery persons did an outstanding job yesterday for the new pickup and the full delivery in Massachusetts. Even though there were only two of them, they were diligent, prompt, careful, responsive and professional. No complaints by them despite terrible rainy weather, tricky staircases and a long delay before they could have lunch.. Nothing was damaged throughout the move.The pickup crew wrapped everything in careful and meticulous manner and the delivery persons took time to make sure everything was located where I wanted it, in good condition, and that they removed all debris etc before leaving. They protected the floors and walls as best they could. In short, I could not have asked for a more capable move with a focus on customer service.  .With this final chapter of the White Glove service of contracting, pickup, storage and delivery, every aspect was performed in an excellent manner. 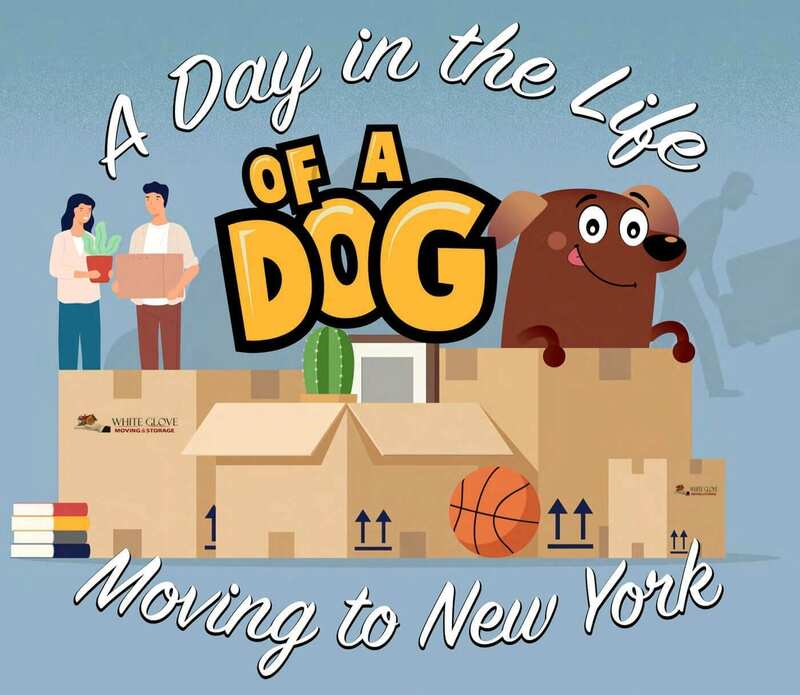 Everyone we dealt with in this first rate company was helpful, responsive, reasonable and customer service oriented to make this entire move process with minimum stress. John and Lucas did an incredible job of packing up my house. They were fast, efficient, helpful and clean. They also did a great job of putting my things into a storage facility. I would recommend White Glove Moving. They performed as promised and I was very satisfied. 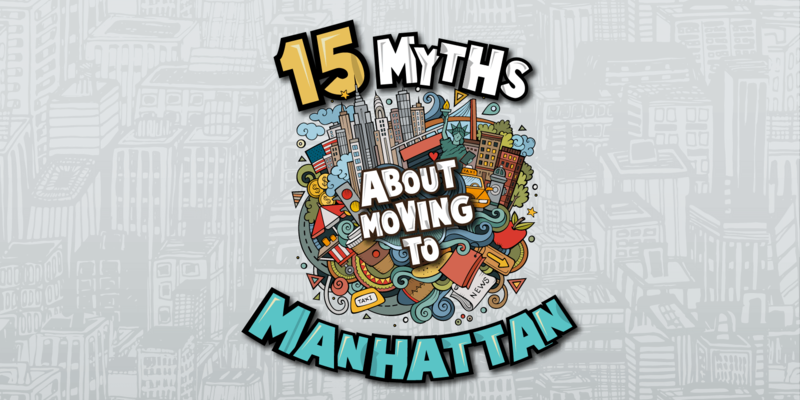 When you say that you’re moving to NYC, most people probably picture the heart of downtown Manhattan and maybe Central Park. But there is much more to the NYC metro area, and we are familiar with it all. We have the experience and expertise to navigate heavy traffic and tight quarters in any New York City neighborhood.